Check out Our Recent, Contemporary Installation! 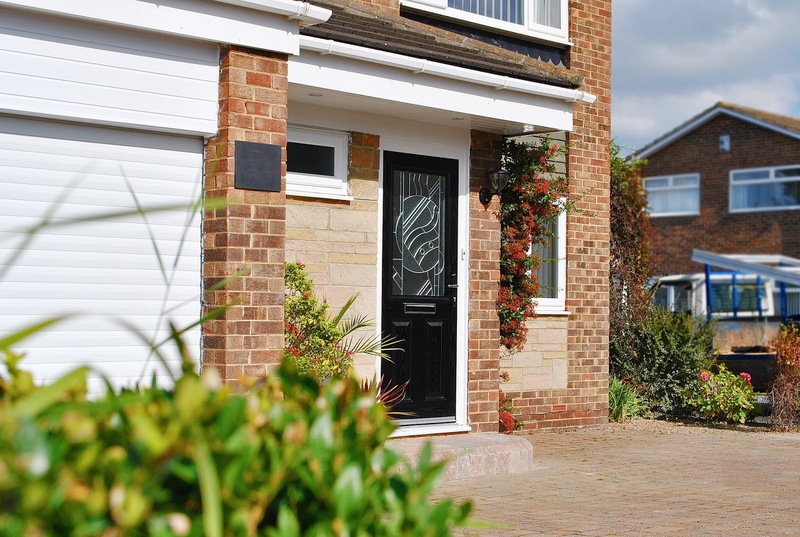 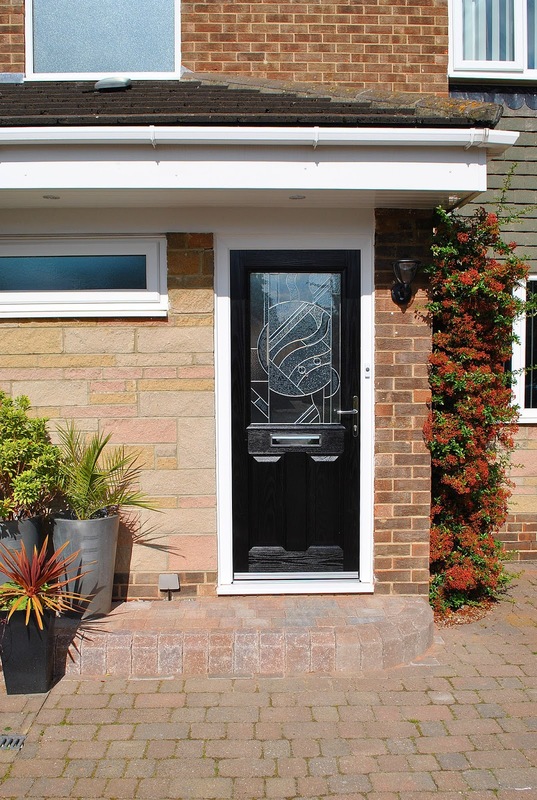 Stunning Black, Parama Composite Door, with Zinc art Abstract Glass Design and high quality Rehau UPVC Frame-work. With a Full House of High Quality Rehau UPVC Windows. 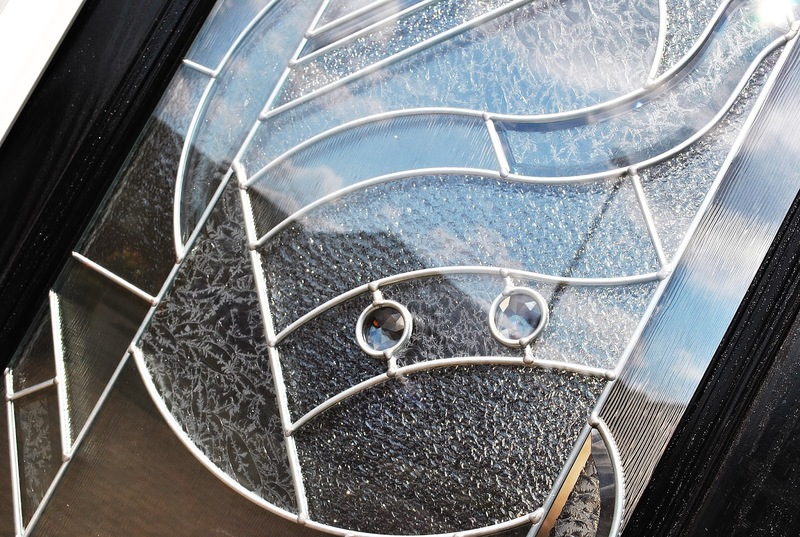 All Finished with a Chrome Fixtures and Fittings. 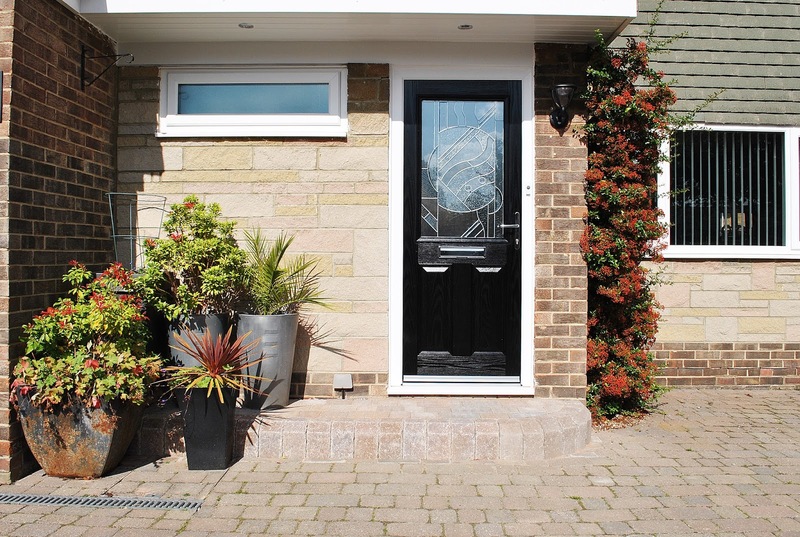 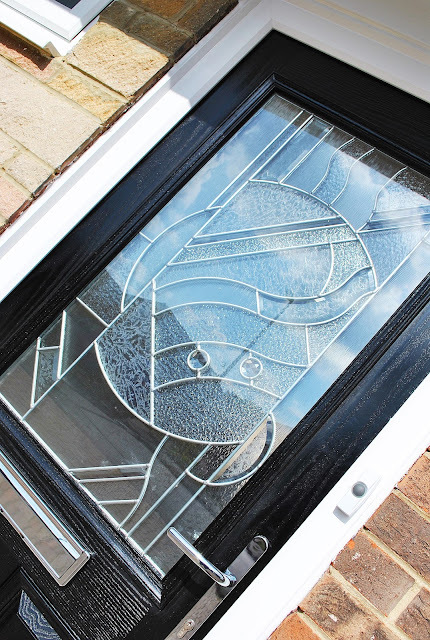 Beautiful Black Parama Composite Door, with Zinc Art Abstract Glass Design, Complete with Rehau High Quality Rehau UPVC Profile for the Framework. Close up of Zinc Art Abstract Glass Design, with Lead Running Throughout and Different Textured Glass To give a beautiful Contemporary look.